Sian has been Head of Marketing Partnerships for Live Nation Ireland for 6 years, and is responsible for the portfolio of sponsorships for Ireland’s largest live entertainment venue and festival assets including 3Arena, The Bord Gáis Energy Theatre, Electric Picnic and in partnership with MCD the Olympia Theatre, The Gaiety Theatre, top outdoor concerts and festivals including Longitude, the Summer Series at Trinity College, Malahide Castle Concerts, Slane, and multiple others. 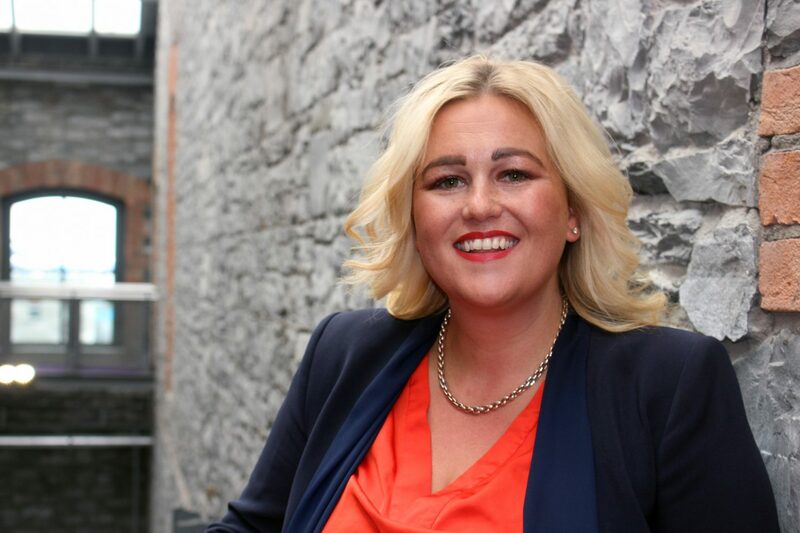 In her role she has overseen the rebrand of The O2 to 3Arena, renewed multiyear naming rights agreements for 3Arena and the Bord Gáis Energy Theatre, and agreed and implemented a multi asset sponsorship across ten festivals and venues with Heineken. Sian prides herself on her honest style and personable approach to partnerships, and works with top brands in Ireland in eighteen different categories managing bespoke music partnerships that enhance fan experiences and meet sponsor objectives.